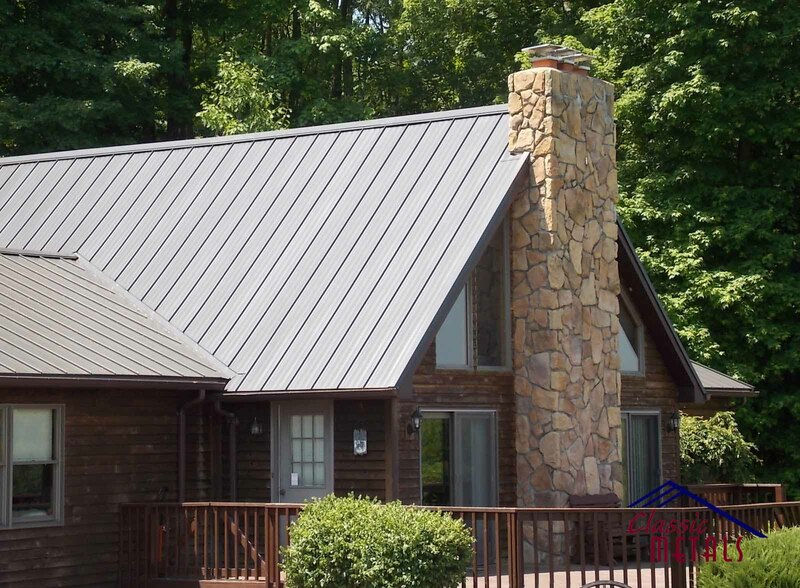 Are you needing Steel Roofing or Siding for your Home or Business? 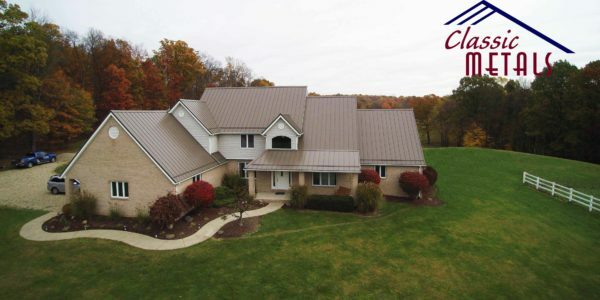 At Classic Metals we are dedicated to supplying our customers with the very best in metal roofing all the way from our qualified salesperson who will work with you to get more than you expect, to our machine technicians who have a sense of pride in their work and are confident that the products that they produce are of the highest quality and craftsmanship. These two components work together, to meet the goal of making both our products, and company, the unmistakable best! 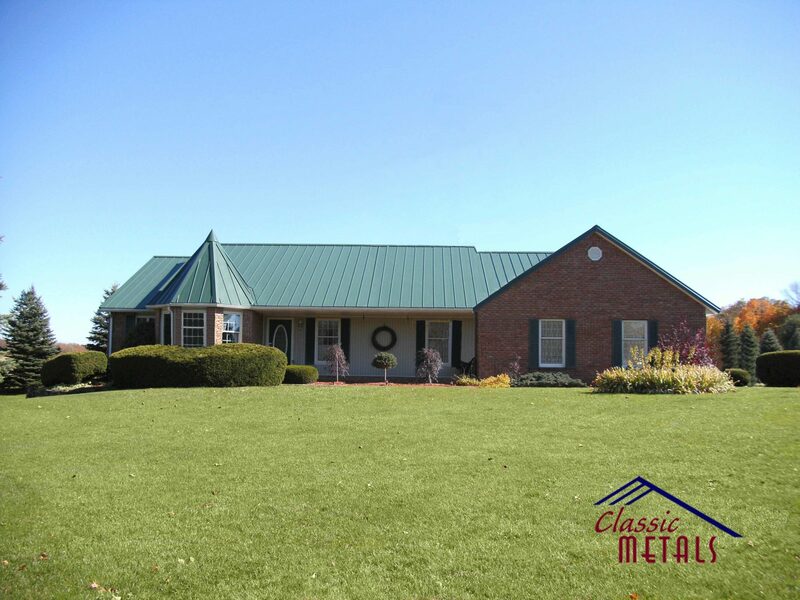 We are confident that you will be proud to tell your neighbors and friends that your roof came from Classic Metals. 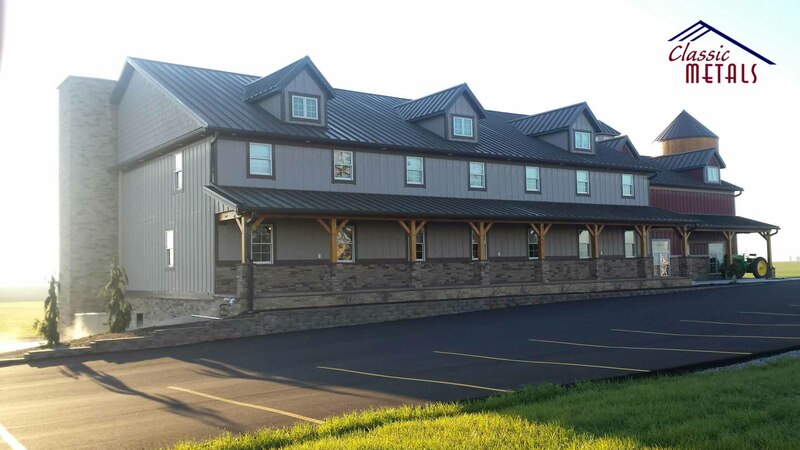 Our Standing Seam is manufactured on site by our certified workmen to ensure that each piece is made to proper length and to check for defects in the coil as each piece is made. This ensures that the quality of our product is second to none while giving you the security of knowing that each piece has been made specifically for your roof. Our onsite process also ensures that your roof is not damaged in transit, avoiding extra hassle and cost for you. Our “Alpha Rib” panels are produced at our manufacturing facility in Holmesville, Ohio with the care and attention you would expect to get from a quality manufacture. It is then carefully packaged and labeled to ensure that the pieces remain damage free during transportation to the work site until the final application. 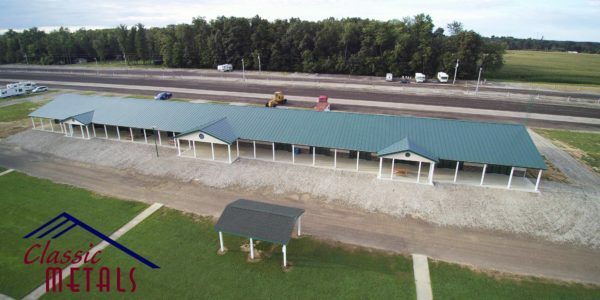 Both of our manufacturing systems are focused on getting your roof to you in top condition so that when you say that your metal roof was manufactured by Classic Metals you say it with pride and a sense of satisfaction in a job well done. Here are some examples of our work. View more here! 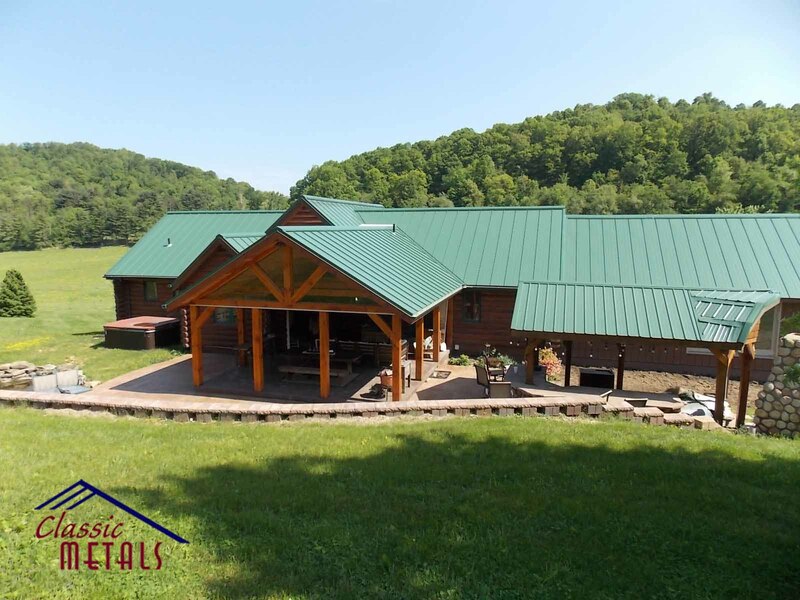 Is all Standing Seam Roofing created equal? 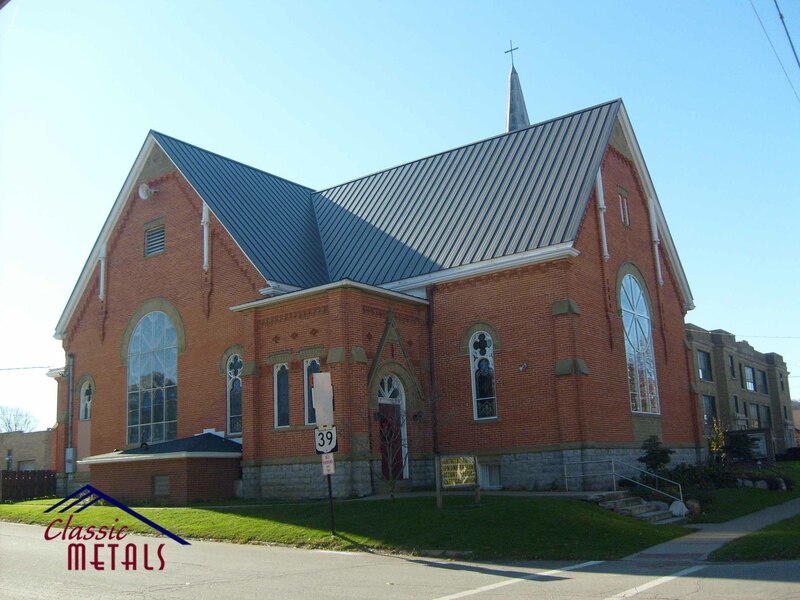 Classic Metals offers the very best in metal roofing. The products produced are of the highest quality and craftsmanship. Stop by today.